We offer support for the preparation of EASA Part-145, Part-147, Part-M or Part-21J/G Organisation Handbooks. Beside that we support organisations with the definition of procedures, forms and working instructions. In the course of various projects (i.e. aircraft operator transitions, application for new approvals, introduction of new organsation structures etc.) we offer support as Project Managers or On-Site Representatives. Our engineers have years of experience with different maintenance software systems (i.e. TRAX or AMOS). We offer initial training as well as support during the “Go-Live” phase of the new software. We offer Airworthiness Review Staff for Part-M Organisations for the above mentioned aircraft types. 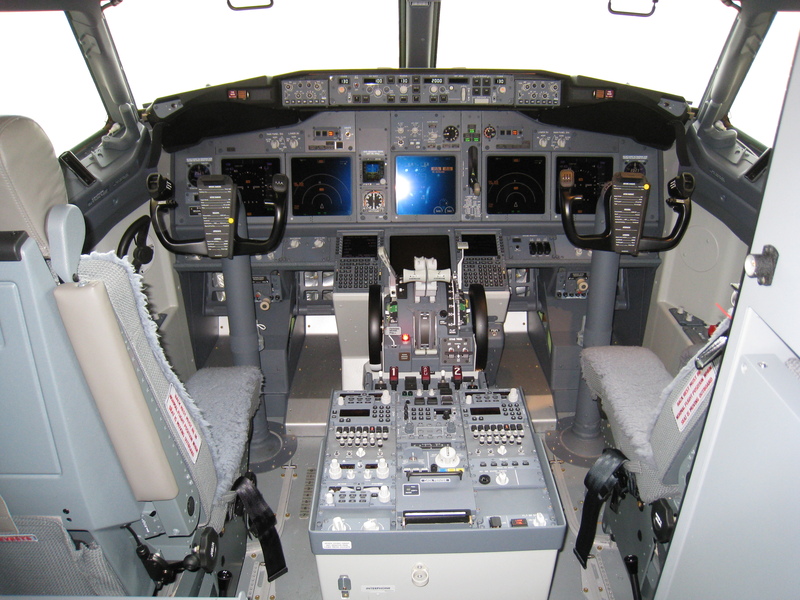 AviaDeCo offers to aircraft owners support for the annual document review at the operator.